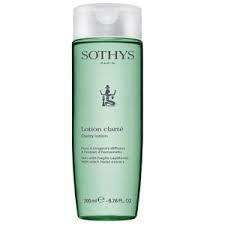 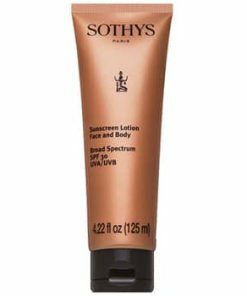 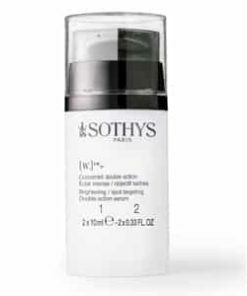 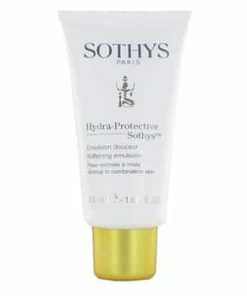 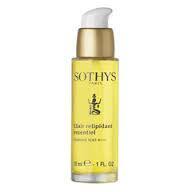 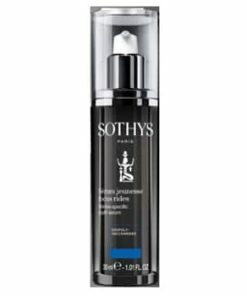 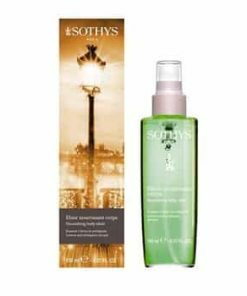 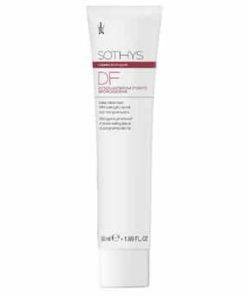 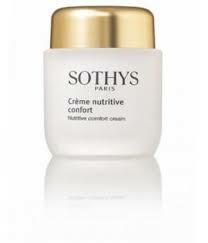 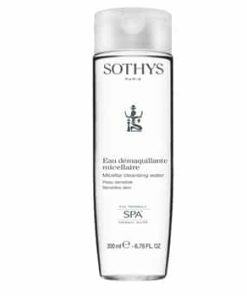 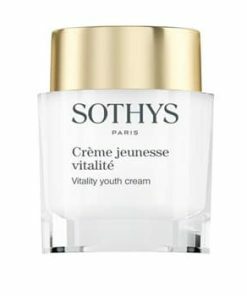 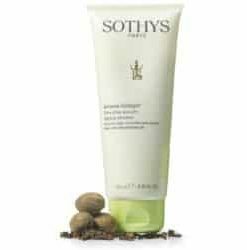 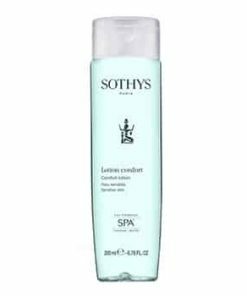 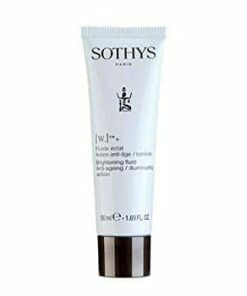 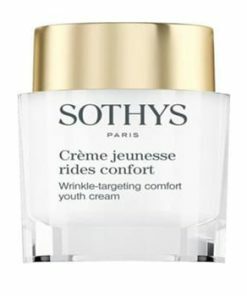 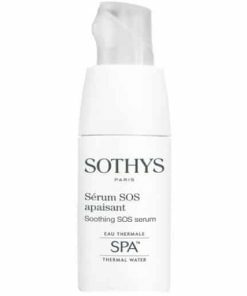 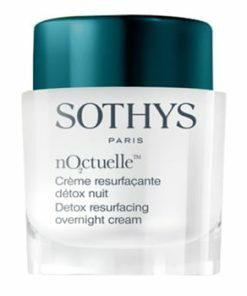 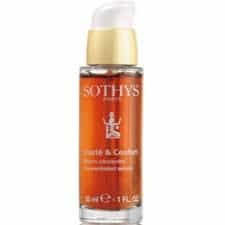 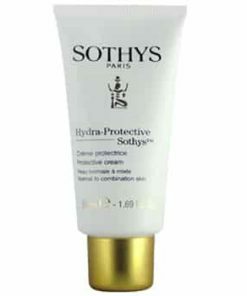 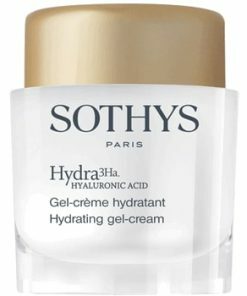 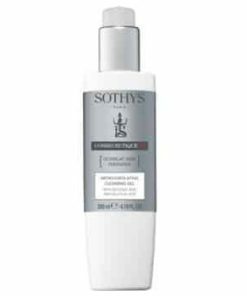 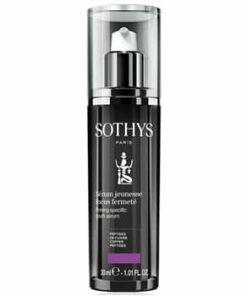 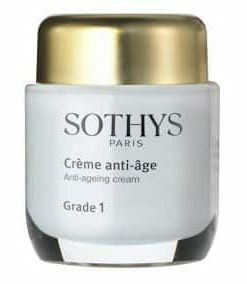 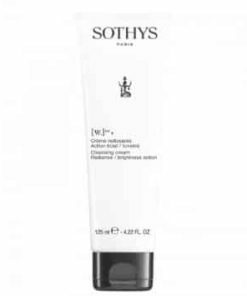 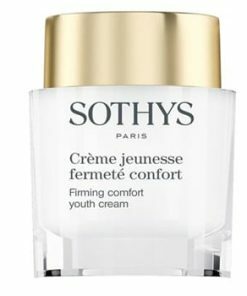 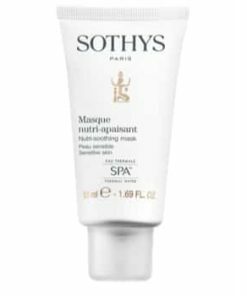 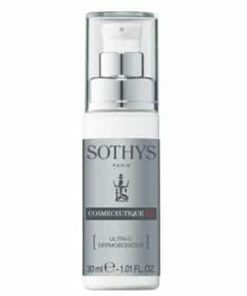 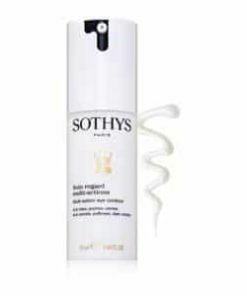 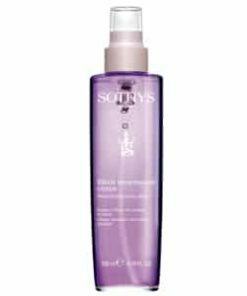 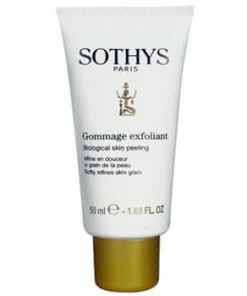 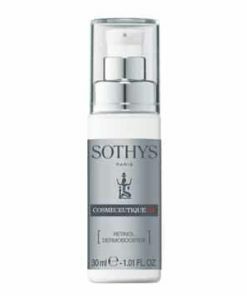 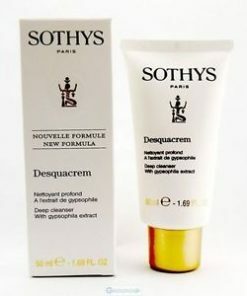 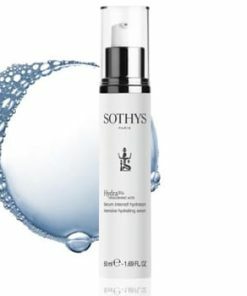 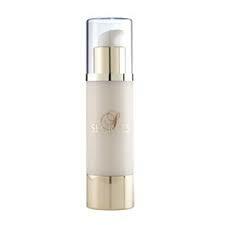 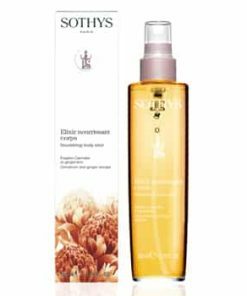 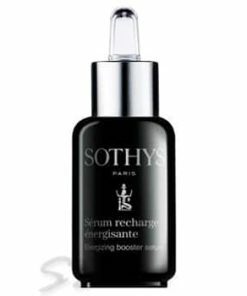 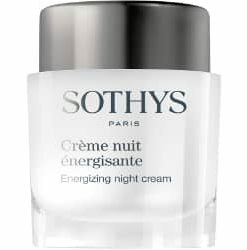 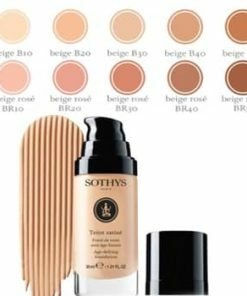 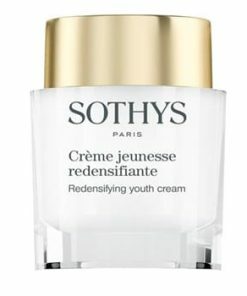 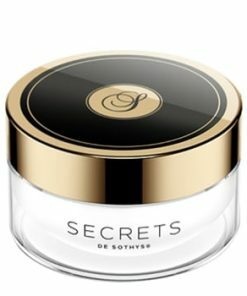 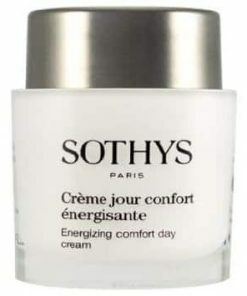 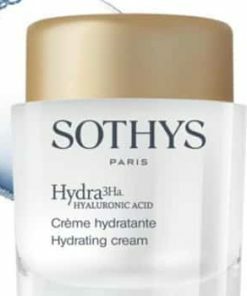 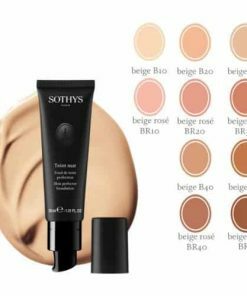 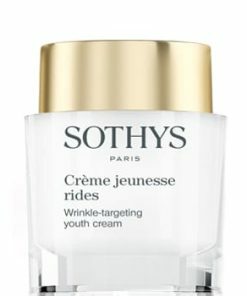 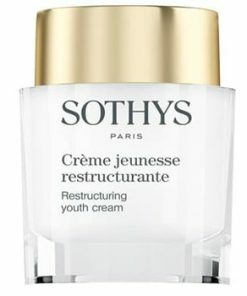 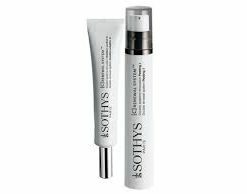 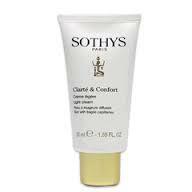 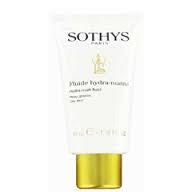 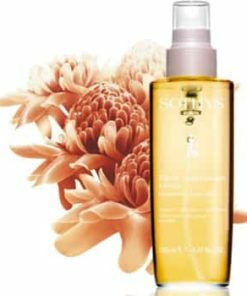 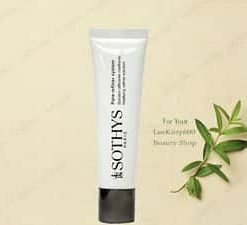 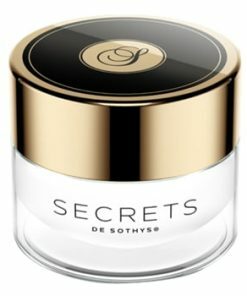 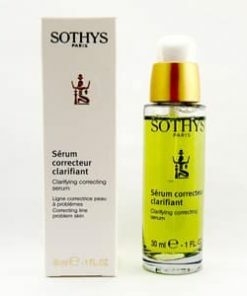 Effectively cleanse away excess skin oils and microorganisms on you face and neck with Sothys Purity Cleansing Milk. 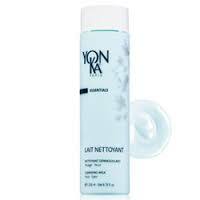 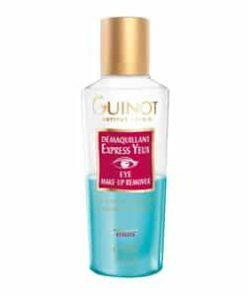 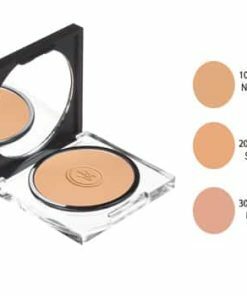 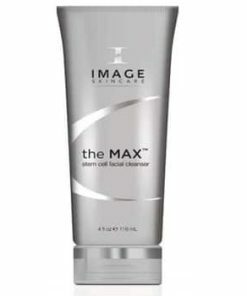 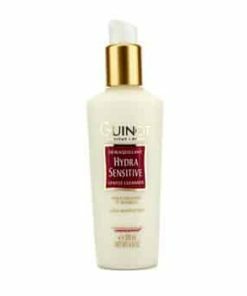 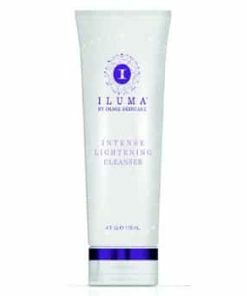 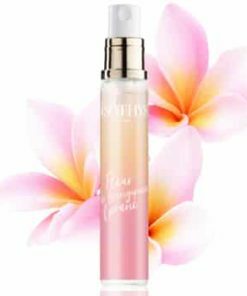 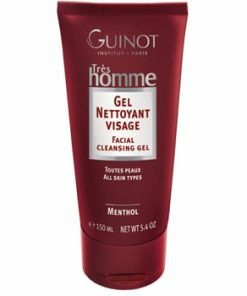 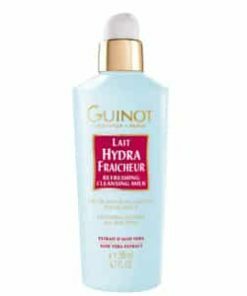 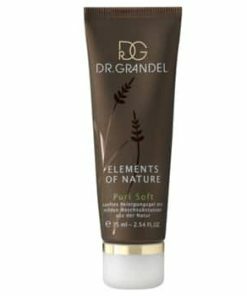 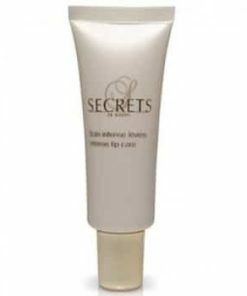 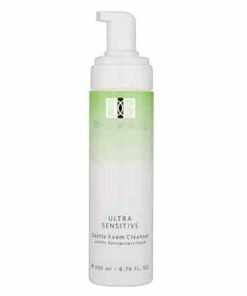 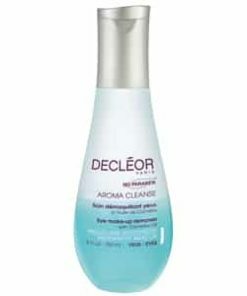 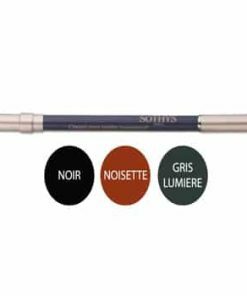 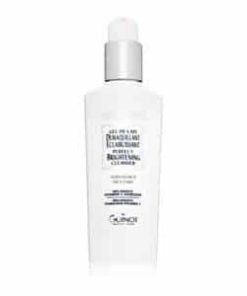 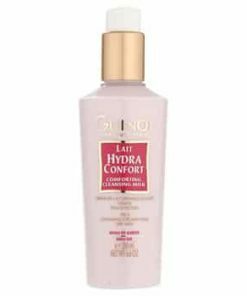 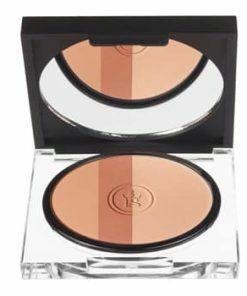 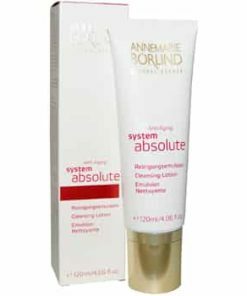 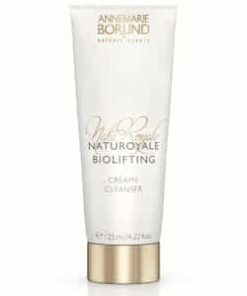 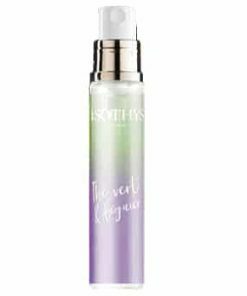 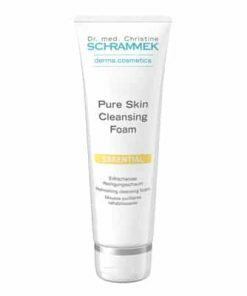 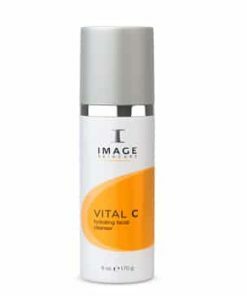 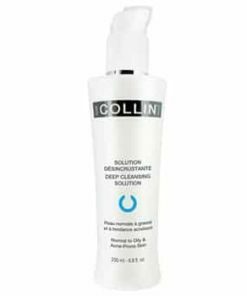 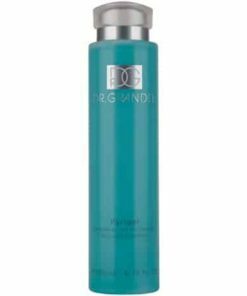 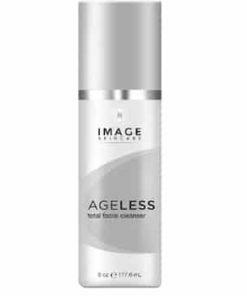 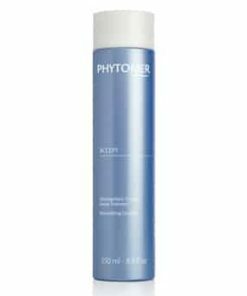 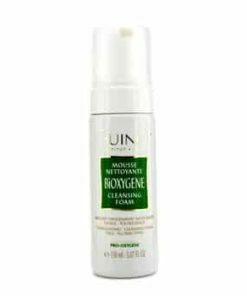 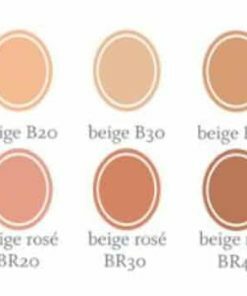 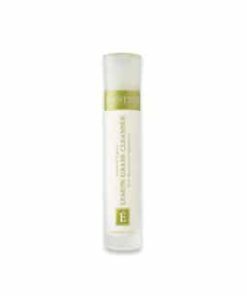 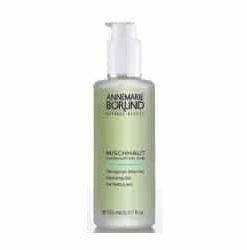 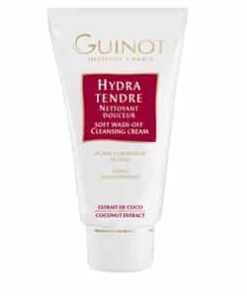 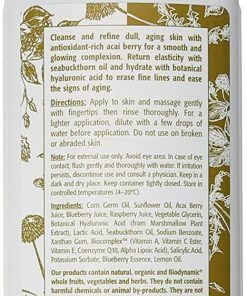 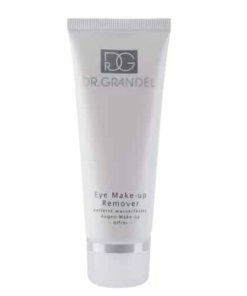 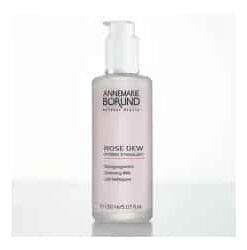 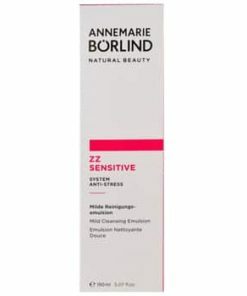 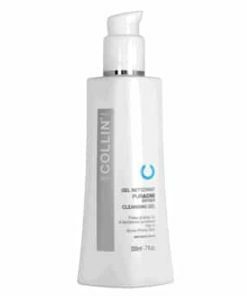 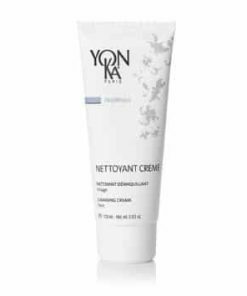 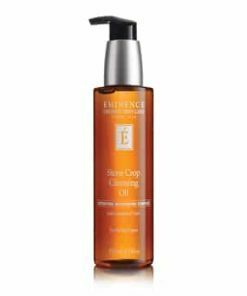 Formulated with Iris extract to clarify, balance, and has astringent properties for clean, fresh skin. 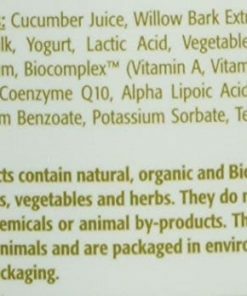 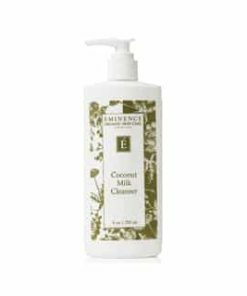 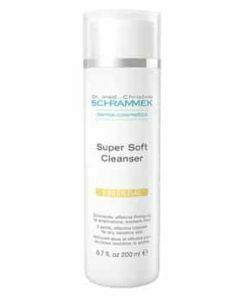 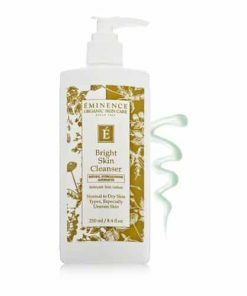 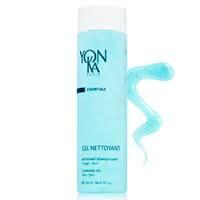 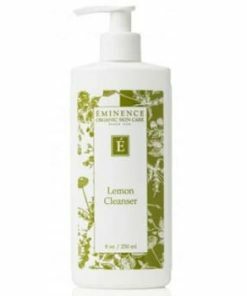 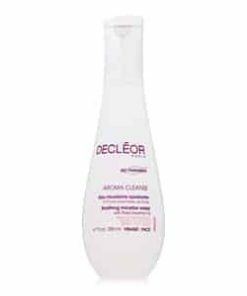 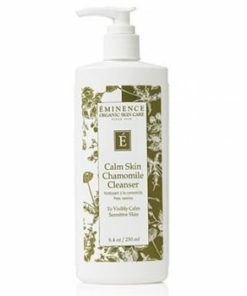 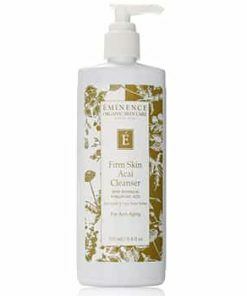 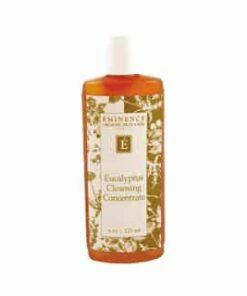 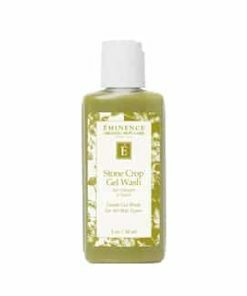 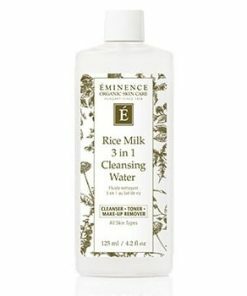 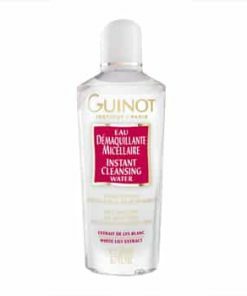 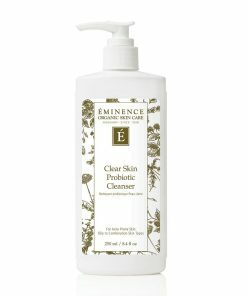 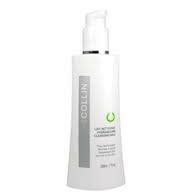 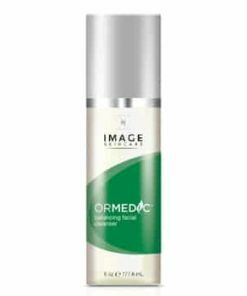 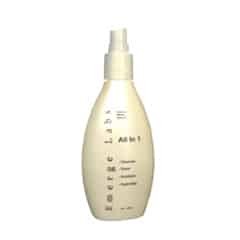 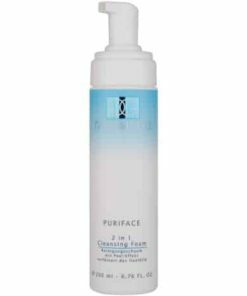 Washes away excess oil and microorganisms. 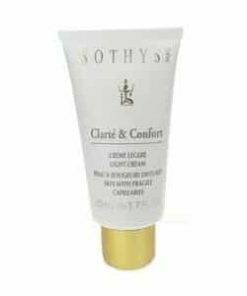 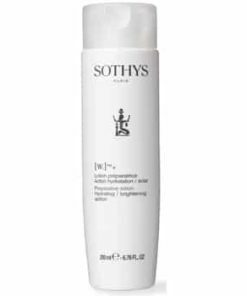 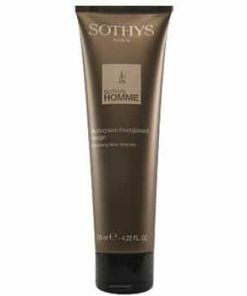 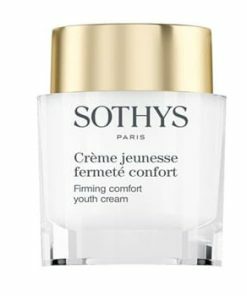 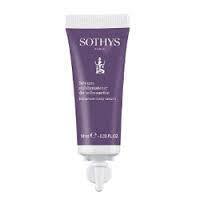 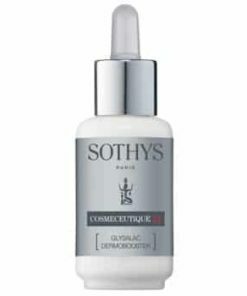 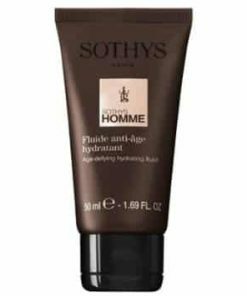 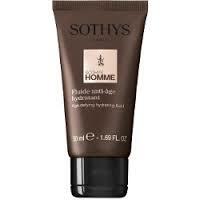 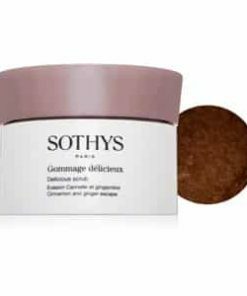 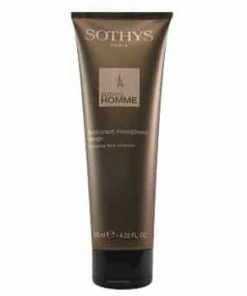 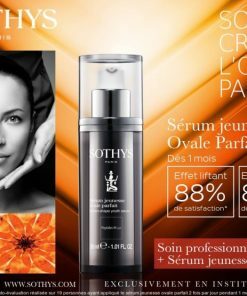 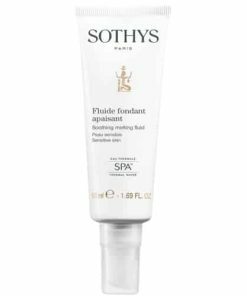 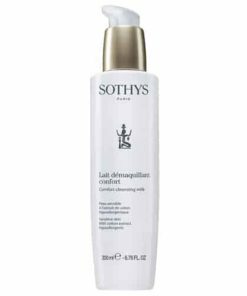 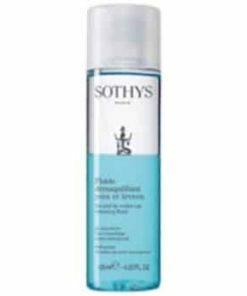 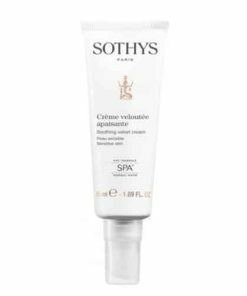 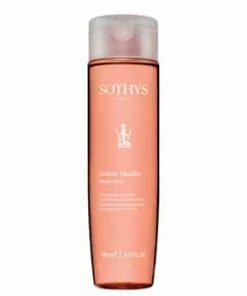 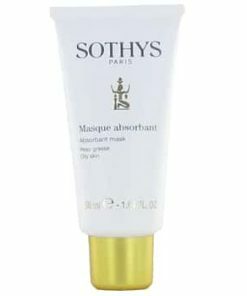 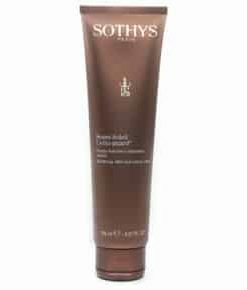 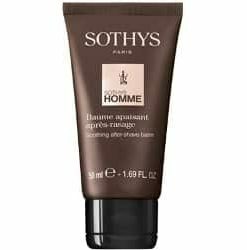 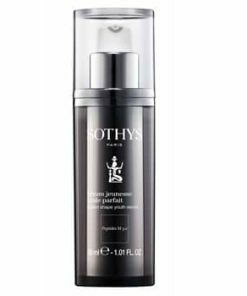 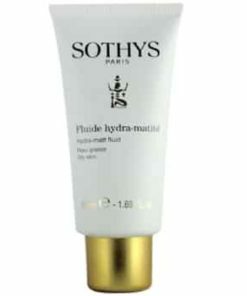 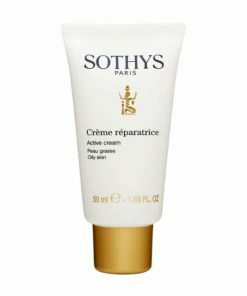 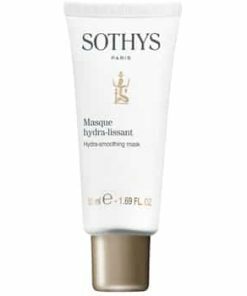 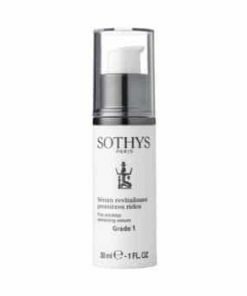 Apply Sothys Purity Cleansing Milk to the face and neck using small circular movements. 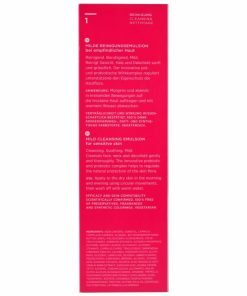 Use cloth pads to remove.